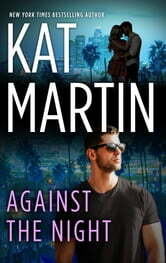 From New York Times bestselling author Kat Martin’s comes a fan favorite story about a dangerous passion! She’s got the face of an angel and the body of…well, isn’t that what he’d expect from an exotic dancer? But there’s something about Amy Brewster that Johnnie Riggs can’t shake. The former army ranger is hot on the trail of an elusive drug lord—and suddenly very hot under the collar, as well. 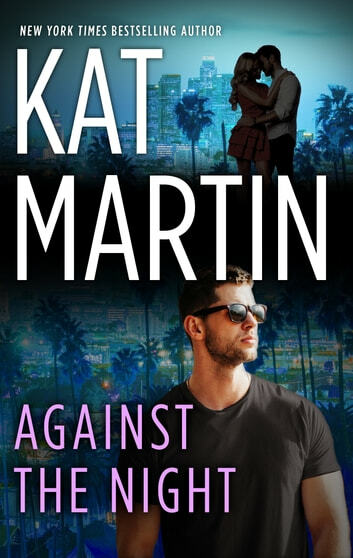 Disguised as a stripper, Amy’s got her own agenda to pursue: her sister is missing and Amy seems to be the only one who cares. She’ll enlist Johnnie’s help and do her best to ignore her growing attraction to finally get some answers. They’ll bring the truth to light…or die trying.